Imagine having discomfort for days, with a few sleepless nights and then coming to us. Sleeping peacefully after restless nights...it is our pleasure. 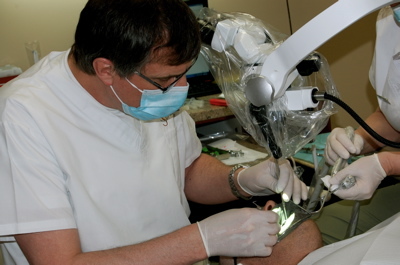 Before any procedure is started, you will be explained the procedure in detail, and you'll understand why root canals are not what they used to be.